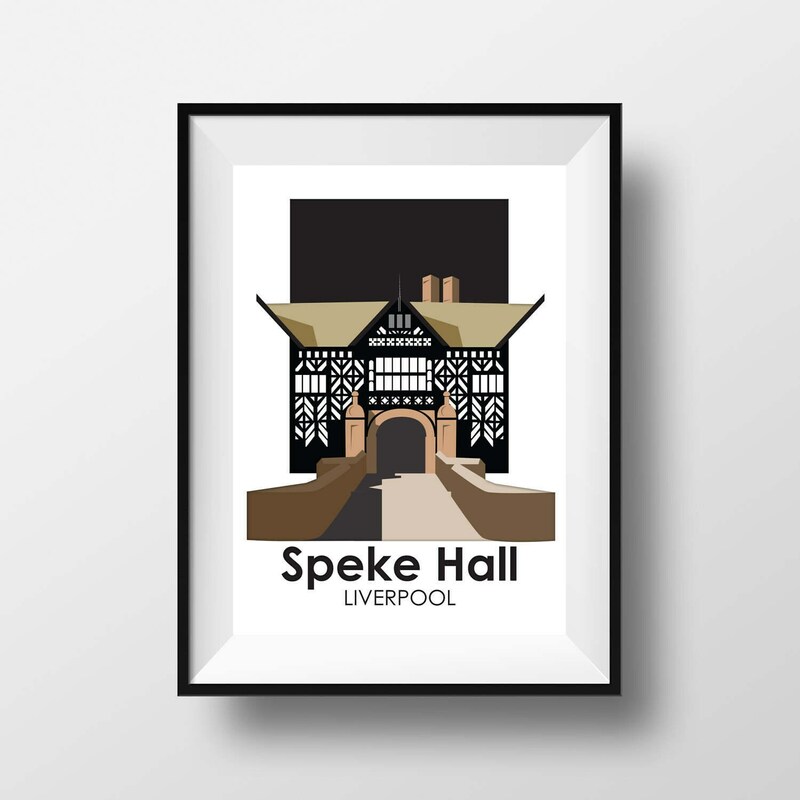 Speke Hall is a Tudor timber-framed manor house in a most unusual setting on the banks of the River Mersey. 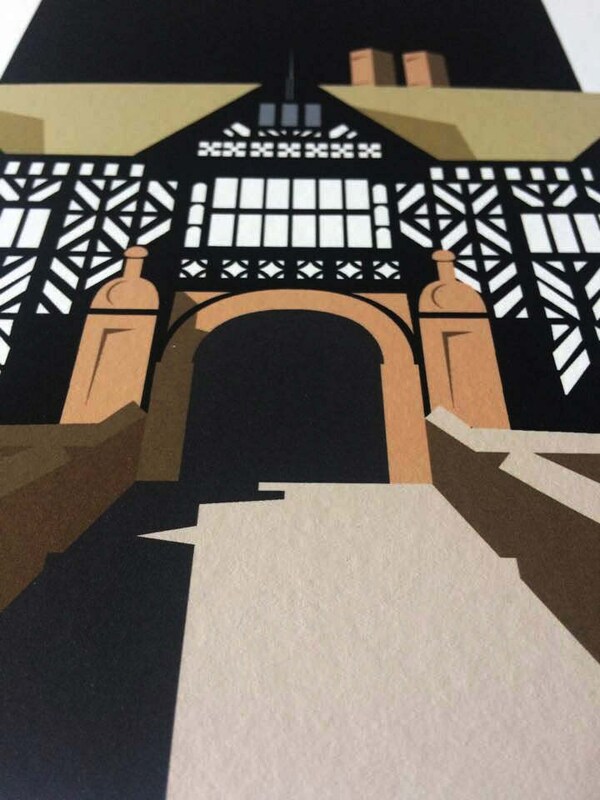 Restored and brought back to life in the 19th century, it is a unique and beautiful mixture of Tudor simplicity and Victorian Arts and Crafts' aesthetics currently owned by the National Trust. 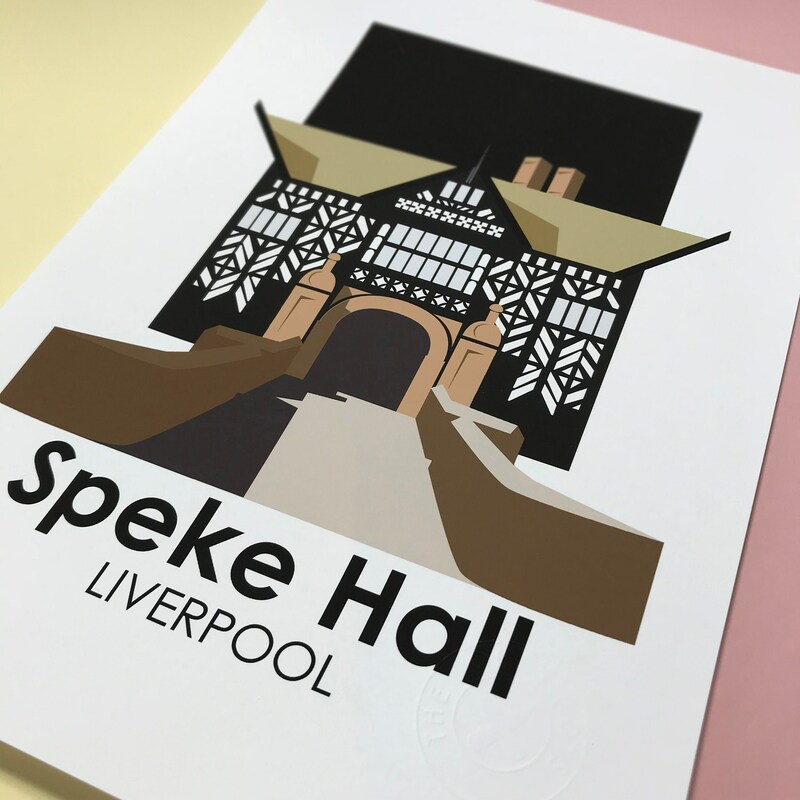 Built by the devout Catholic Norris family - keen to impress visitors with the grandeur of their home and in particular the magnificent Great Hall - this beautiful building has witnessed more than 400 years of turbulent history.